Retirement Planning | We believe in the power of Long-Term Relationships. How do you envision your own retirement? Travel the world? Start a business? Volunteer in the community? Spend time with the grandchildren? Maybe you crave the challenge of work, and envision yourself continuing to work during retirement. Many of our clients simply want to keep all their options open. They want to work if and when they wish, doing something they enjoy doing. They also want the option to not work, so that they can pursue lifelong interests or spend more time with their loved ones. Financial Freedom gives you the ability to make these decisions. Financial Freedom is the ultimate goal of the vast majority of our clients. True financial freedom is not something that can be achieved by most people without careful planning. Corporate pensions are disappearing, Social Security and Medicare are heading into difficult times. True Financial Freedom can only be achieved through your own disciplined savings and investment. The surest path to follow is to start saving early, do so consistently, and invest the savings wisely. This path allows assets to grow with time into the nest egg you will need to fund the lifestyle you desire. Of course, many people start planning for retirement later than they should. This makes the goal more difficult to achieve, but with careful planning, it is still possible. We can help determine how much money you need to realize the freedom you desire. We can devise strategies which capture funds for savings and investment. We can devise investment strategies which leverage your savings. 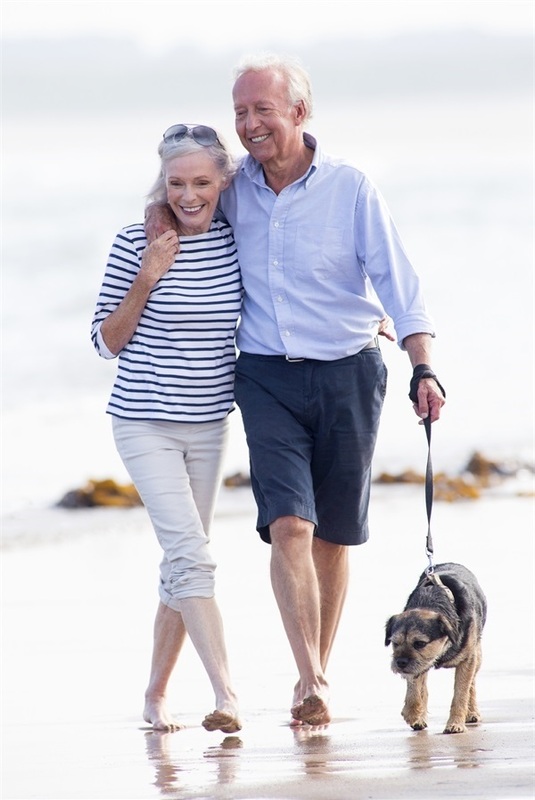 As you approach retirement, we can develop strategies to convert savings into the income you need to live on. The path to financial freedom is a challenging one. Let Frontier help show you the way. For more information, read our Retirement Planning brochure, or contact us for a Free Consultation.